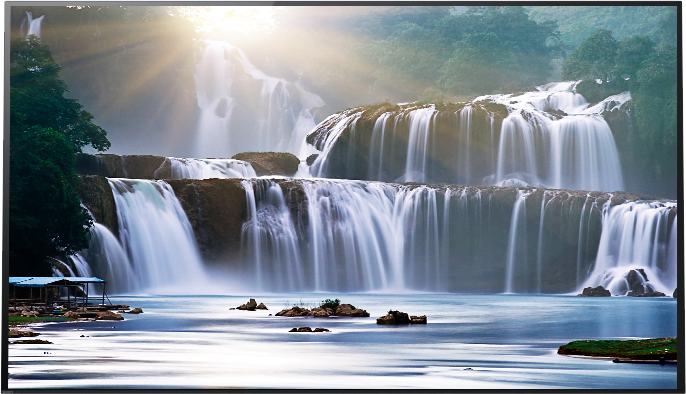 BRAVIA OLED’s innovations do not end with incredible picture performance. The Sony XBR-65A1E series uses the first of its kind audio technology to emit great sound from the screen itself. 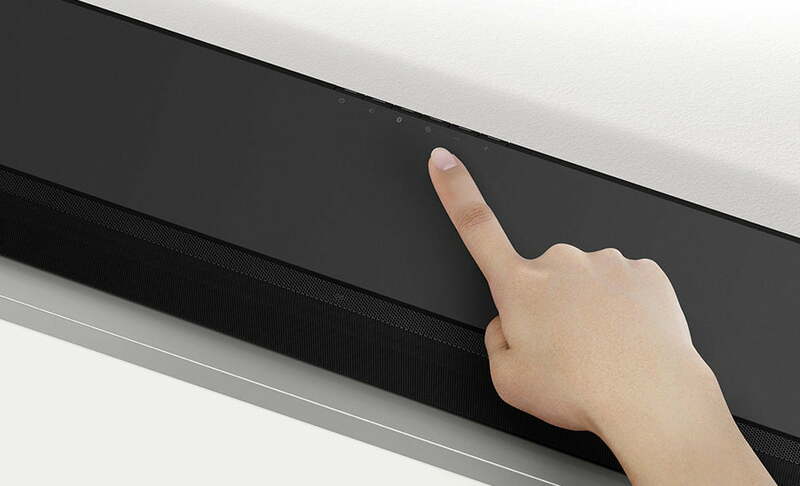 Taking advantage of the OLED’s backlight-less structure, Sony developed a new Acoustic Surface sound technology. 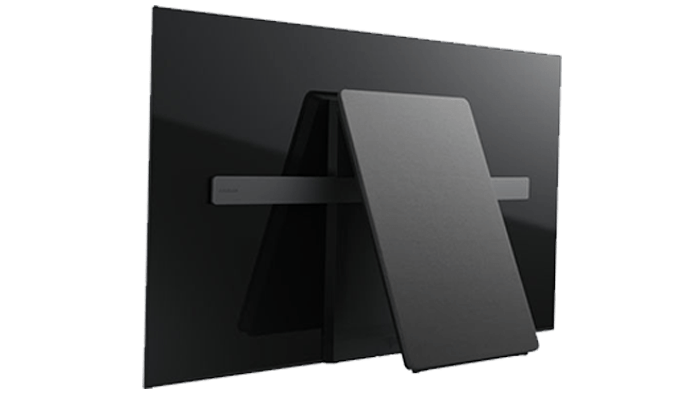 Thanks to the ingenious design of the Sony XBR-65A1E, the entire screen resonates with rich sound emanating directly from the screen itself. This allows a perfect unification of picture and sound unattainable by conventional TVs. It produces a wide sound and image synchronization from all angles, even off to the sides. 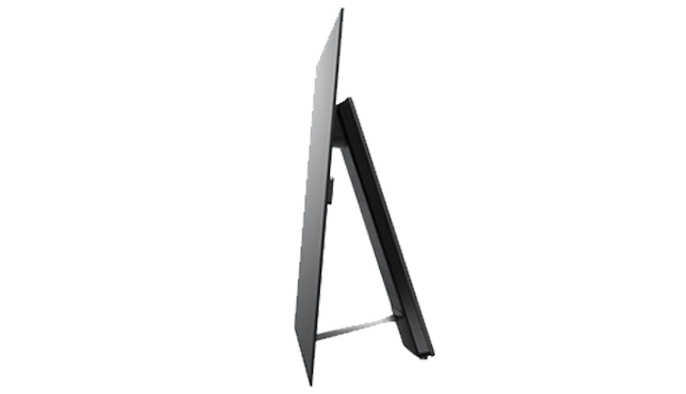 Together with OLED’s exceptionally wide viewing angle, the A1E series offers unmatched visual and aural experience regardless of viewing position. 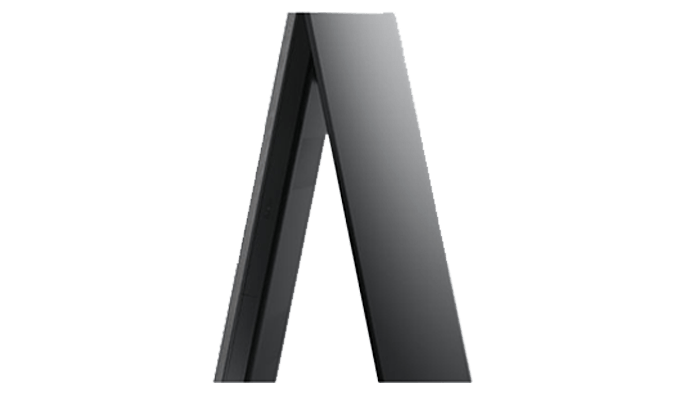 The Acoustic Surface technology lends to cutting-edge design of the A1E series by doing away with conventional speakers usually located around the TV. 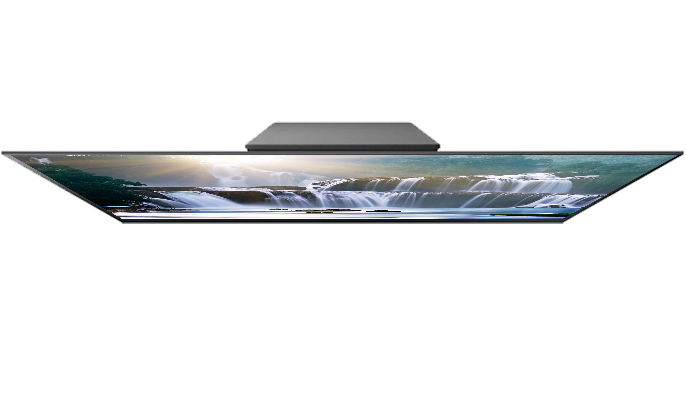 The result is a unique stand-less form factor with no distraction from the picture. 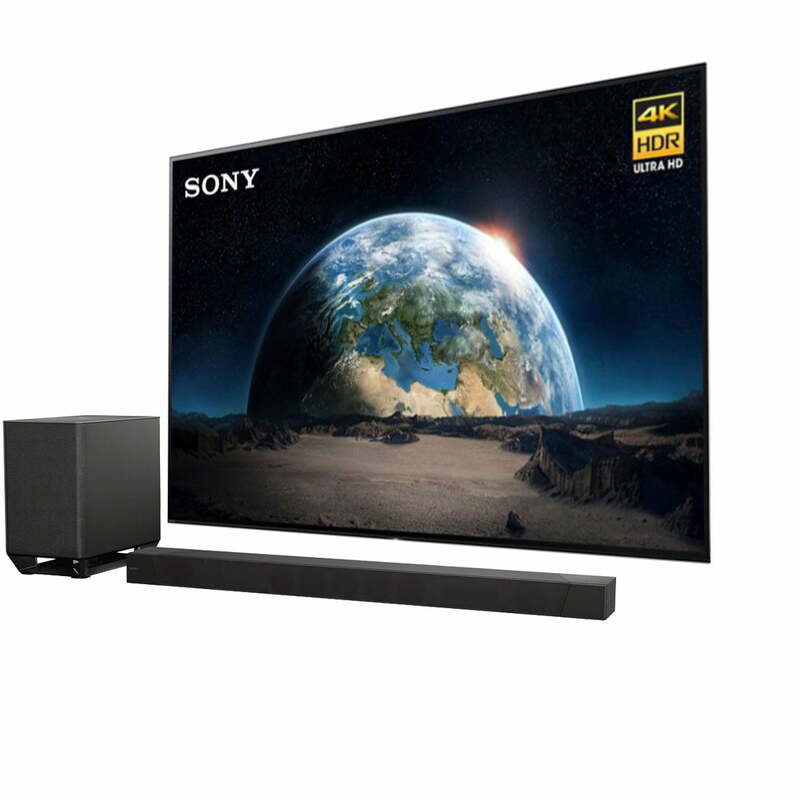 The Sony XBR-65A1E features Acoustic Surface technology: the entire screen resonates with great sound emanating directly from the screen itself. 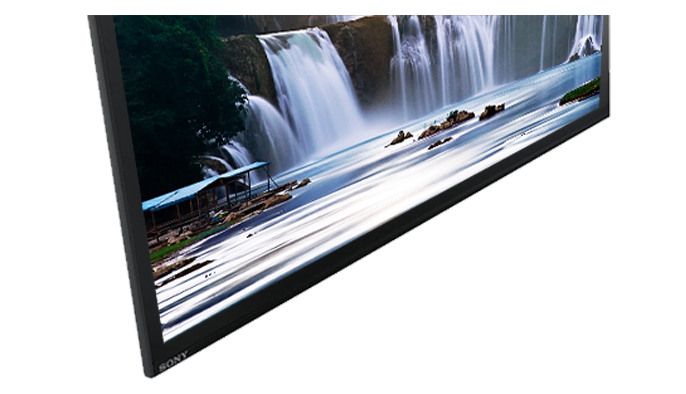 This allows a perfect unification of picture and sound that conventional TVs cannot deliver. 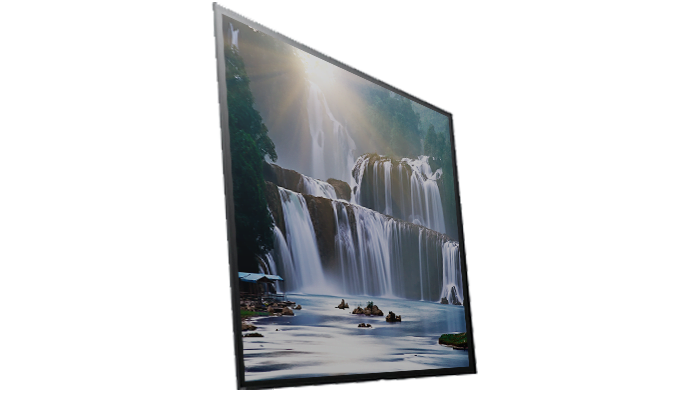 The Sony XBR-65A1E features vibrant, expanded color with TRILUMINOS™ Display, further enhanced for color accuracy. 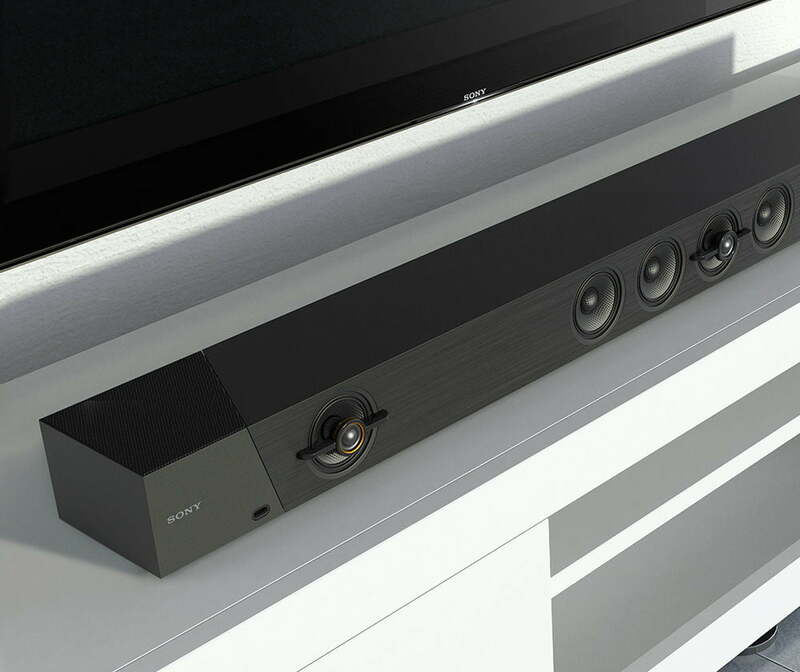 Enhance your TV’s audio with the Sony HT-ST5000 800W 7.1.2-Channel Soundbar System. 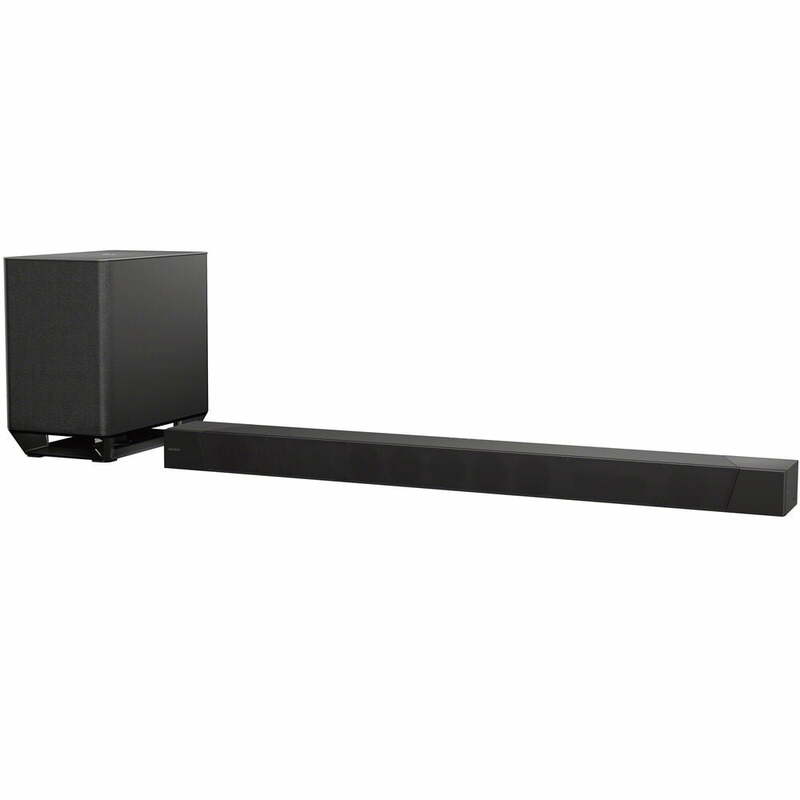 Along with the included wireless subwoofer, its ability to decode Dolby Digital and DTS is designed to enhance the quality of your sound compared to your TV speakers alone, plus Atmos compatibility helps add a height dimension to your compatible media. The soundbar features Bluetooth with NFC for pairing with your compatible smart device and wirelessly streaming your audio content. Its wired connections include three HDMI inputs, an optical input, and a USB port for media playback from suitable drives. The HDMI output is ARC-compatible, so you can hear TV-based audio from built-in apps like Netflix and YouTube. 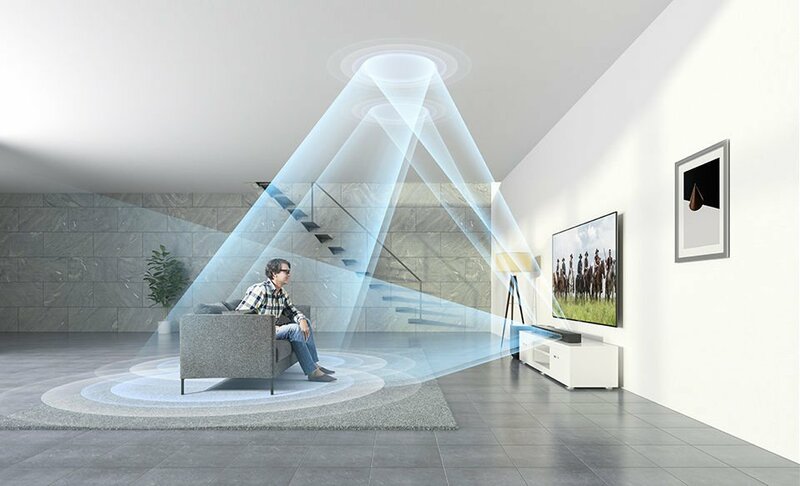 Discover a new level of immersive, cinematic audio at home. With Dolby® Atmos, you’ll enjoy three-dimensional surround sound that takes your breath away. 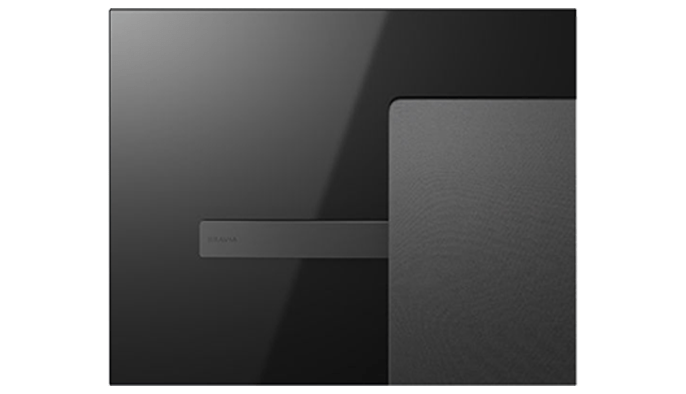 7.1.2ch S-Force PRO Front Surround technology – Our virtual surround sound combines Digital Signal Processing, and S-Force PRO Front Surround with wavefront technology to emulate a natural, three-dimensional sound field, all from a single soundbar and subwoofer. 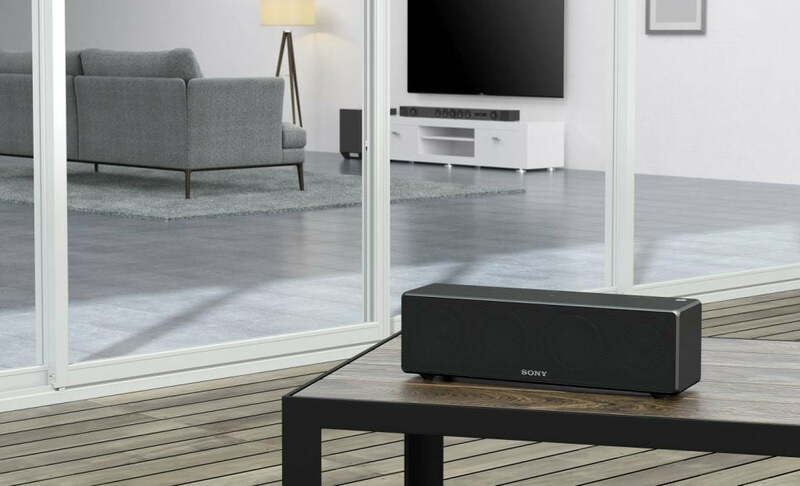 Dolby® Atmos delivers breathtaking realism with 360° surround sound, accurately positioning sound within your environment so that the 7.1.2 speaker channels completely envelop you in sound—even from above. See and hear in precise detail with High-Resolution Audio playback and High Dynamic Range, delivering powerful performance for movies and music. 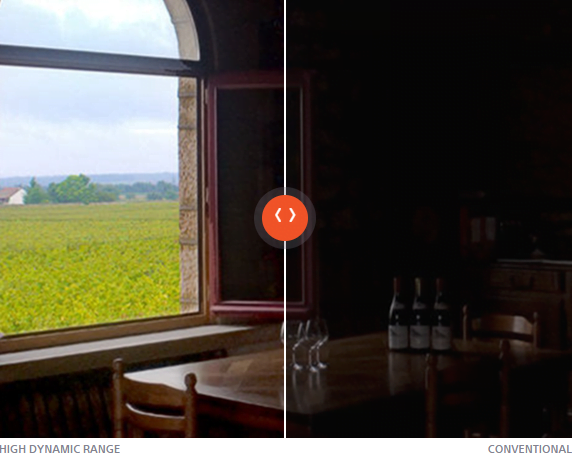 A High Dynamic Range signal delivers exceptional detail, colour and contrast, with a far wider range of brightness than other video formats. Keep adding to your Home Cinema setup, with 3x HDCP 2.2-compatible HDMI inputs, 1x HDMI ARC output, optical SPDIF, analogue AUX, and a USB connection. 3 HDMI ports – Easily connect your current equipment with 3 HDMI inputs and 1 HDMI ARC output. USB port – Simply connect your USB device to enjoy High-Resolution Audio. From game mode to movie or music mode, ClearAudio+ automatically adjusts sound settings to suit whatever you’re watching or listening to. Stream music wirelessly from your smartphone, tablet or laptop with Bluetooth® technology. Enjoy easy access to a wealth of music and more, thanks to Chromecast built-in (previously Google Cast) and Spotify Connect. Stream music throughout the house with Sony | Music Center – Listen to the same great song all around the house with multi-room listening, controlled via the Sony | Music Center (previously called SongPal) app. 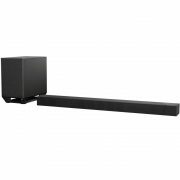 Use the Sony | Music Center app to group selected Sony sound bars and wireless speakers together, then stream from your favourite music service or from your TV via HDMI, optical or analogue. Sony Canada 1 Year Manufacturer Warranty.